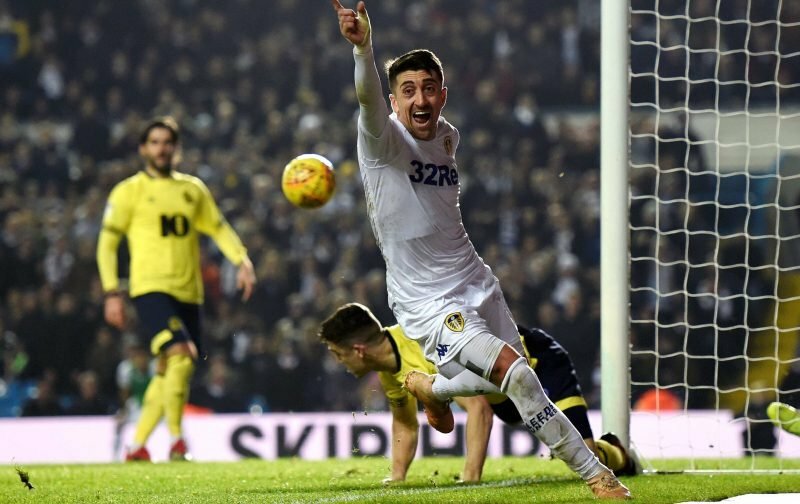 The big games keep on coming in the Sky Bet Championship as Leeds take on Sheffield Wednesday in a huge match at Elland Road. These games are always big but this is perhaps more significant than usual given both have something to play for. We are the home side and the better team, though, and so we should be winning this one with Pablo Hernandez surely set to play a key role in whatever good we do. He really is a class act both on and off the field and if there is one man that deserves to be back in the Premier League more than anyone else it is him. One of the best in the division, let’s hope he can take us up, at last, this year.